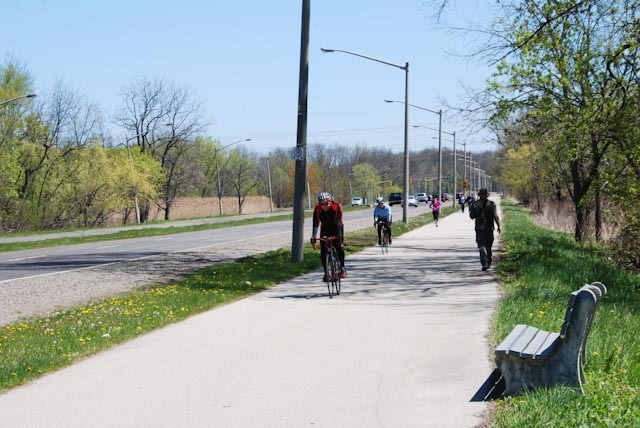 Several new reports have been re leased over the last few months related to public health and active transportation, so we are taking the opportunity to highlight a few of them, along with a few older reports, that can inform land use and transportation planning processes to support active transportation. 2. 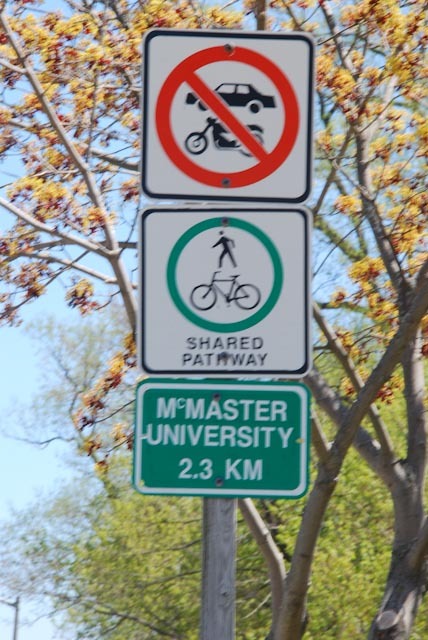 Complete Streets by Design was released by the Toronto Centre for Active Transportation (TCAT) and Clean Air Partnership (CAP) in March 2012. This 25-page report has been developed to build public and professional support for Complete Streets. Using photography, illustration and graphic design, it provides colour pictures of a variety of Toronto streets as they are today and how they could look with the implementation of Complete Streets principles. It is a great way to help people visualize the transformation of our streets. This report can be downloaded at: http://www.tcat.ca/sites/all/files/TCAT_CSxD_WebLetter.pdf (>4MB). This entry was posted in Active & Sustainable Transportation, Healthy Communities/Sustainable Communities, Kim Perrotta, Public Health & Land Use Planning and tagged active transportation, Built environment, Complete Streets, cycling and health benefits, cycling and health risks, public health and Land use planning, Traffic calming, Transportation planning by Kim Perrotta - Executive Director (Volunteer), Creating Health and Sustainable Environments. Bookmark the permalink.